Dr. Anne Marie Witchger Hansen served as a faculty in the Department of Occupational Therapy, Rangos School of Health Sciences at Duquesne University from 1998-December 2014. 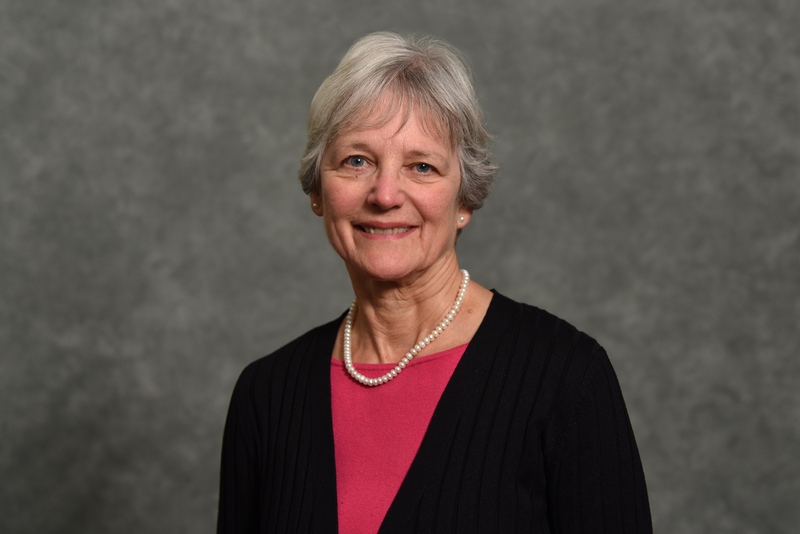 Since retiring from her full-time position, she has served in various roles at Duquesne including lecturing in occupational therapy, African Studies and Global Health courses and mentoring OT master's students as co-investigators in her research projects. In 2015-16, Anne Marie served as a Scholar in Residence at the Center d for Spiritan Studies at Duquesne. She examined the writings of Spiritan founders, congregational documents and other resources to author a Lay Spiritan Formation program. Anne Marie spent the entire year 2017 as Interim Director of the Center for Community Engaged Teaching and Research (CETR) at Duquesne. Dr. Hansen continues to engage in a robust research agenda. She collaborates with African occupational therapists to uncover the challenges of developing the occupational therapy profession in resource-scarce contexts. She also explores barriers to social and occupational inclusion that persons with disabilities face in Africa, and she co-researches strategies for overcoming these barriers. She also serves as co-investigator on an interdisciplinary Duquesne research team exploring the distinct ways in which Spiritans and Lay Spiritans integrate the Spiritan Charism in their pedagogy. Indeed, Dr. Hansen's project for her position as the Scholar in Residence for the Center for African Studies is a collaboration with African occupational therapists. Their study seeks to discover African Occupational Therapists' perspectives on the characteristics of effective, sustainable global partnerships. Anne Marie is the coordinator of the Lay Spiritans in the US Province of the Spiritans and serves as a member of the Provincial Council leadership team.